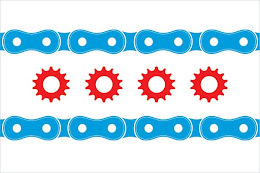 Change the City of Chicago Code so that secure bike parking is required in certain buildings. Click here for the details on Rahm's plans. If you have any questions regarding this post or an issue involving Illinois personal injury law, please contact Illinois Bicycle Attorney Mike Keating at 312-208-7702 or MKeating@KeatingLegal.com . All initial consultations are confidential and free.